In honor of International Women’s Day, we would like to introduce you to Caidan. This talented lady is teaching tailoring skills to 30 women (mostly single moms) in the newest Captivating initiative the “Husky Energy Tailoring Skills Program for Women“. 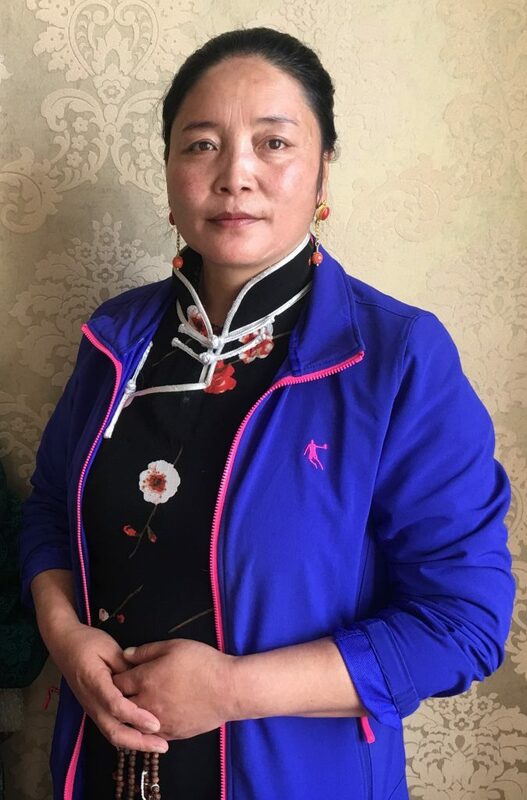 Caidan is a well known tailor in the local county and she has her own factory for producing Tibetan and Tu Robes as well as tents and other items. She has been a tailor since very young and over time, has earned a good reputation. She was a single mom at 27 and needed to raise her two children alone. 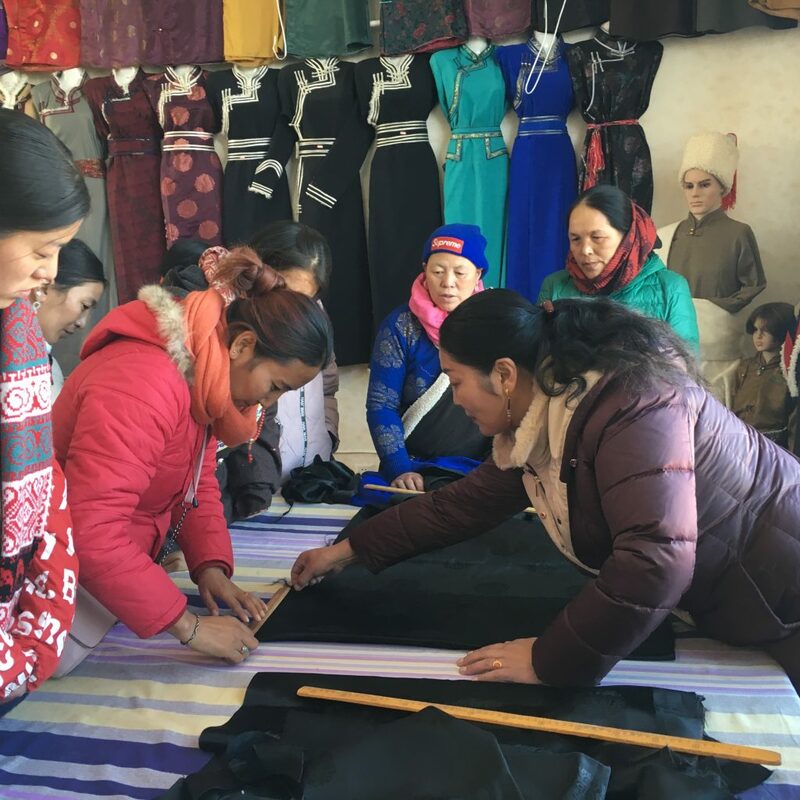 In order to change her situation, she borrowed some money to attend a tailoring training program. She started working by doing odd jobs for a clothing factory. 7 years later, she owns her own business. She has received lots of awards, certificates from the government and local organizations. Over the years, she has been invited to take many roles in important positions. She is a woman with a passion to empower rural women. She knows what it is like to be a single mom with the burden of trying to provide for her children. She has experience helping many women over the years to become self sufficient and learn the tailoring trade. The Husky Energy Tailoring Skills Program for Women will also provide internship opportunities at completion of the training. This amazing teacher will also work with Captivating/Shamtse to help the trainees secure jobs after the program concludes in June through her personal network. Thank you to Husky Energy for fully funding this project. 30 women are breaking the cycle of poverty for their children. This project is giving women confidence and skills that will set them up for a bright future. Caidan [in the purple coat] is instructing the women on how to measure and cut fabric.